In order to meet the international market requirements, ATMI has added to its range of float switches, two level regulators models with internal ballast: The AQUA XL and the AQUA MEDIUM. 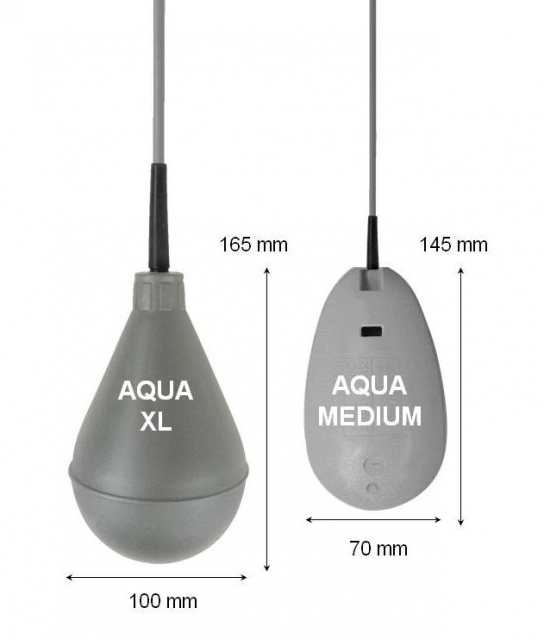 In order to meet the international market requirements, ATMI has added to its range of float switches, two level regulators models with internal ballast: The AQUA XL level regulator and the AQUA MEDIUM level regulator. These very robust level regulators are perfect for wastewater / sewage water pumping stations where grease layers tend to form on the liquid surface. The level regulators are omnidirectional float level switches that operate by tilting as the water level rises or decreases, thus closing or opening a circuit connected to an electrical panel. For more information about float switches level regulators, contact ATMI teams!